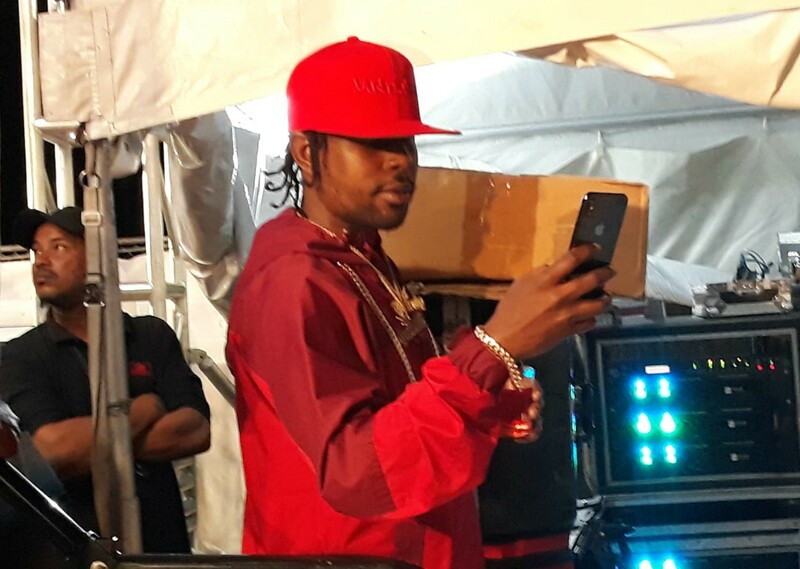 Popcaan preparing to hit the stage. A full cast of local and international DJs and performers entertained the crowd at the third edition of Hennessy Artistry on the Beach. Hundreds attended the show which ran from 4:00 pm at Pirates Cove Daquiri Beach, The City. DJs Energy Squad, Ramon G, Hutchy and Sizz, and Scott Leroc and Mali Fresh got the ball rolling in the early hours of the evening. DJ King Ghetto brought his Jamaican style to the event playing dancehall and reggae hits from the late 90's and early 2000's, which got the crowd pumped and ready for the first set of performers. It was just before 8:00 pm that local acts Jus D, Mole and Bruce Lee Almighty, and Stiffy hit the stage, making patrons draw closer to the front. 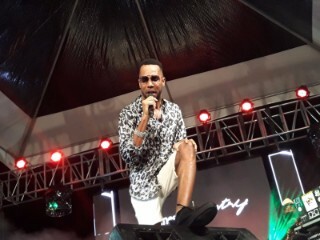 Performing a new release entitled "Warm Up", former Bashment Soca King Stiffy told Loop that he was "warming up" for Trinidad Carnival in February next year. International DJs Third Generation and Riggo Suave entertained patrons in between performances, however it was 2016 Redbull Threestyle DJ Champion Puffy along with mic man SLAM 101.1 fm DJ Blaqrose Supreme that shook up the stage at Pirates Cove showcasing his juggling skills and keeping the crowd on their feet. 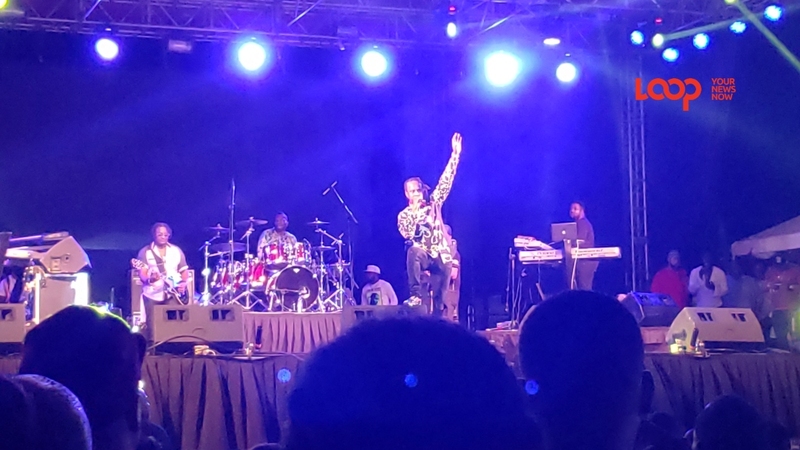 Performing for the first time ever in Barbados, Rykin King got a great crowd response for his hit song "Tuff". "I loved the performance. The people really turned out and showed me energy," he told Loop. And lucky enough for patrons, Hennessy Artistry on the Beach was squeezed in as his last performance in the Caribbean this year. 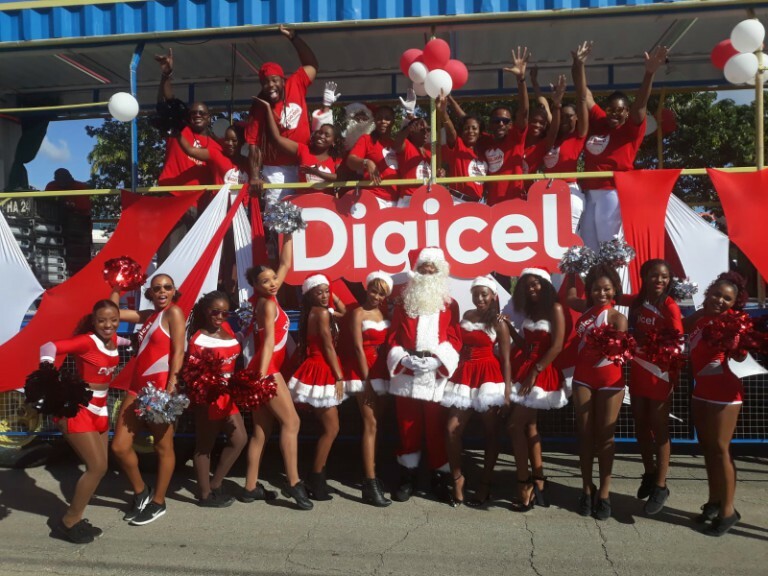 'Dancehall Queen' Spice well known for her exciting performances did not disappoint. She brought patrons from the crowd to dance to her popular song "Sheet" and spearheaded a dance off competition on stage. During her performance, Spice also took a minute to get serious as she encouraged the black women in the crowd to love the skin they are in. 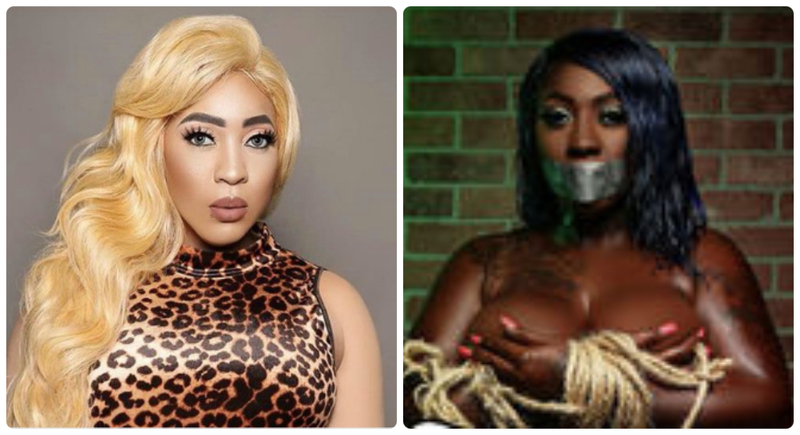 "I posted a picture a few weeks ago on my social media where persons thought I had bleached my skin. The reason I did that is because I wanted to raise awareness for the black women." Also perfoming many of her classics such as "Fight Over Man", "Jim Screechy"and "Romping Shop", Spice thanked her loyal fans who would have supported her since 2003 when her career started. She threw copies of her new mixtape "Captured" in the crowd to show her appreciation. Performing in Barbados for the first time in about five years was dancehall sensation Baby Cham. His performance included some of his classics "Start It" ,"Wine", "Back Way" as well as some of the newer releases like "Money Wine" and "Get Drunk". Speaking to Loop, Baby Cham described Barbados as a home away from home, adding Barbadians have always been warm and receptive towards him. "Barbados is like a home away from home...Barbados was the first country I went to outside of Jamaica, first place I had a #1 song outside of Jamaica, so Barbados has always been warm and receptive to me over the years so I give thanks. It's a beautiful vibe. I enjoyed myself." To the crowd's surprise Cham brought on stage another Jamaican hit artist Popcaan who to their delight gave them an exciting 10 minute performance bringing the show to a great finish at just after 12:00 am.